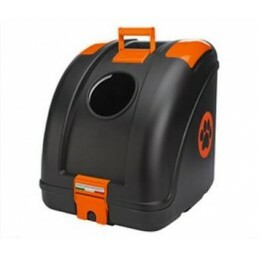 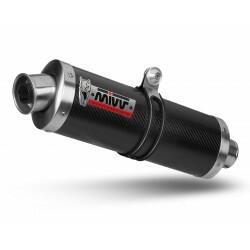 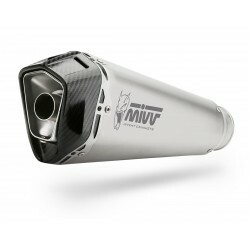 Mivv Speed Edge has a hexagon design that allows it to get extremely close to the motorbike frame. 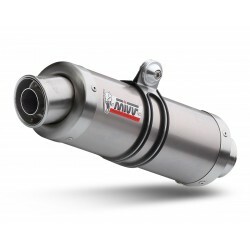 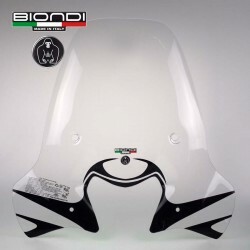 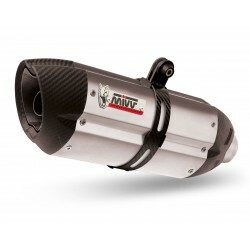 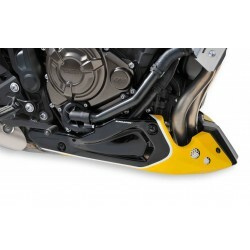 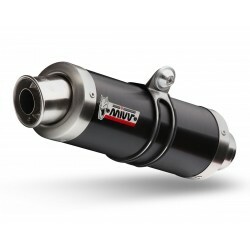 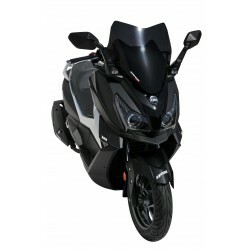 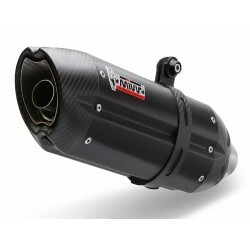 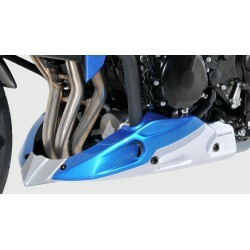 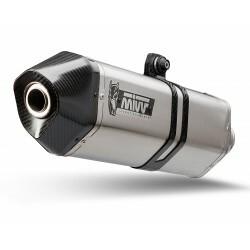 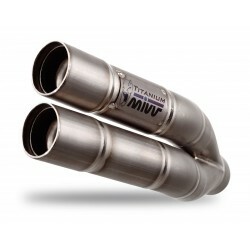 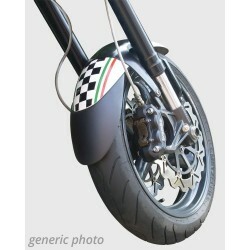 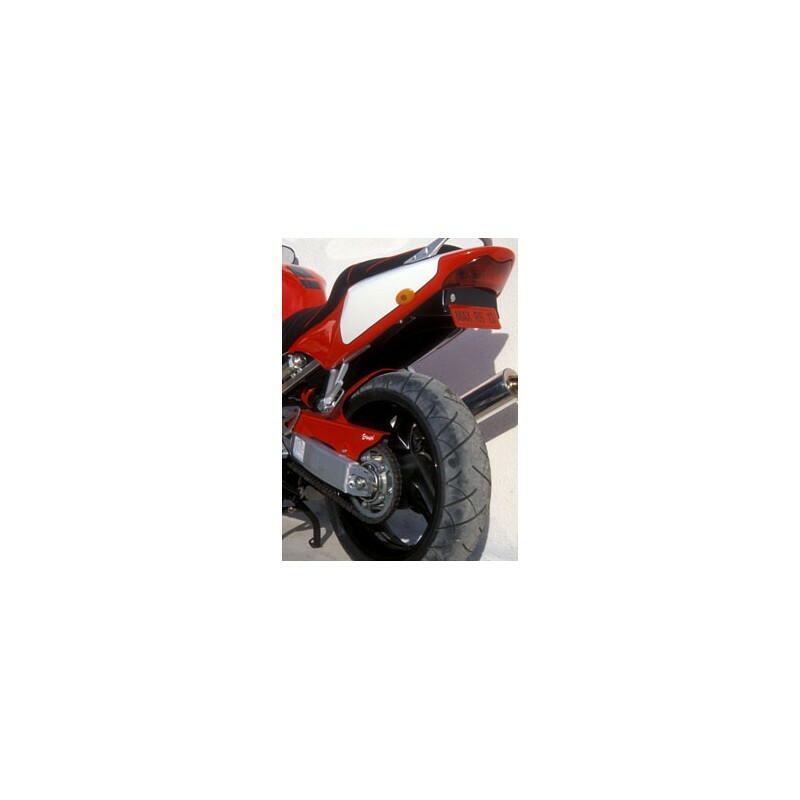 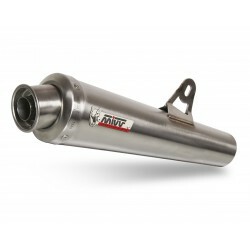 The exhaust provides important weight reductions improving the performance of the motorbike. 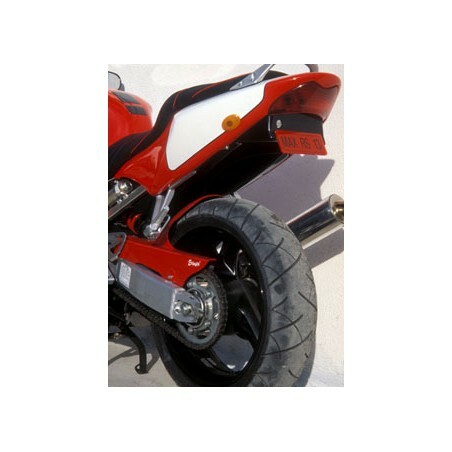 The end cap and the securing bracket are made of carbon. 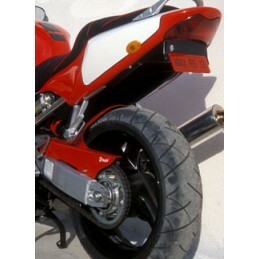 The exhaust is equipped with a removable dB-killer. 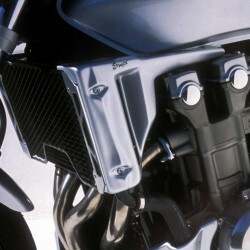 It consists of a body made of brushed stainless steel.